Patriot has published a list of its memory modules that are verified and compatible with AMD Ryzen processors. 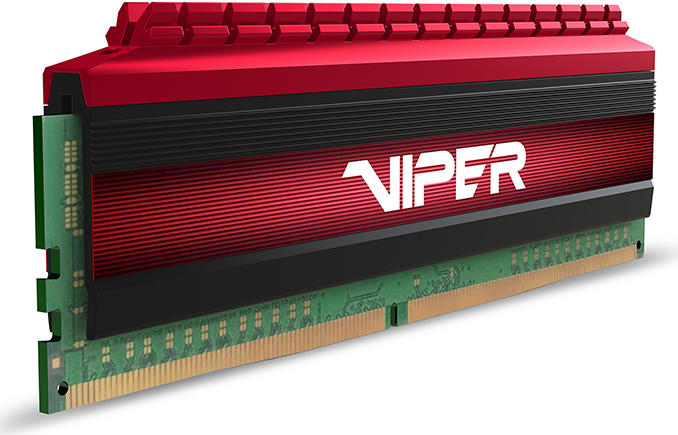 This includes the Viper 4 and Viper Elite modules that are already on the market, and the announcement was made after the company ran extensive tests of its DDR4 DIMMs on different platforms supporting AMD’s latest CPUs. As previously reported, with AMD’s release of its Zen based CPUs a few months ago, there were some growing pains in the new platform, particularly with RAM speed and compatibility. As it turned out, not all high-end DDR4 memory modules (at the time) would work with AMD Ryzen processors at their labeled data transfer rates. As a result, a number of DDR4 DIMM suppliers have released modules specifically qualified for enthusiast-grade AMD Ryzen-based systems and factory tested for compatibility. Moreover, AMD is working with motherboard makers to improve compatibility of its Ryzen platforms with memory modules via BIOS updates, recently promoting its AGESA 1.0.0.6 update. In the meantime, end users are advised to get DDR4 DIMMs that are labeled for AM4 to ensure compatibility - these modules should be factory-tested to be compatible with the AMD Ryzen. Patriot has tested dozens of its single unit DIMMs, and as dual-/quad channel kits, with multiple motherboards from ASUS, ASRock, GIGABYTE and MSI based on AMD’s X370, B350 and B320 chipsets (see the details in the table below) for compatibility with AMD Ryzen 7 and Ryzen 5 CPUs. Among the tested modules are Patriot’s Viper 4 and Viper Elite DIMMs with 4 GB, 8 GB and 16 GB capacities rated to operate at 2133-3400 MT/s with CL15 and CL16 timings. The company published its list of AMD Ryzen-compatible DDR4 DIMMs and we republish it below. All of these modules are already on the market in single-, dual-, and quad-channel configurations using capacities from 8 GB to 64 GB. With this list, it should be easy to find out about compatibility of Patriot's Viper 4 and Viper Elite with AMD’s latest chips by checking out their model numbers. They would affect a lot of workloads. While the new AMD memory controller is really impressive, saddling 8 HT cores to only two channels isn't optimal. When I first heard "8 core with 2 memory channels" I had the same reaction. While DDR4 throughput is impressive I think Ryzen will be throughput starved in many workloads. 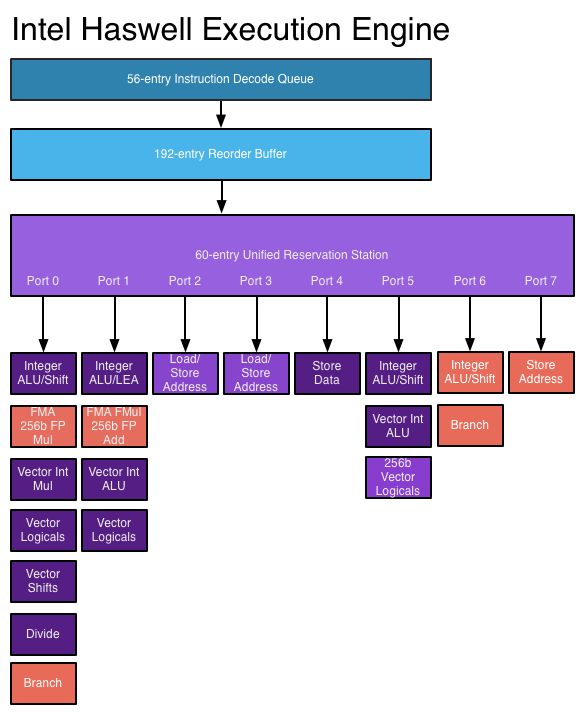 AMD needs a Zen update with a beefier memory subsystem. Everything in the execution department looks at least comparable to Intel. I guess more than 2x FP superscalar isn't really a thing.